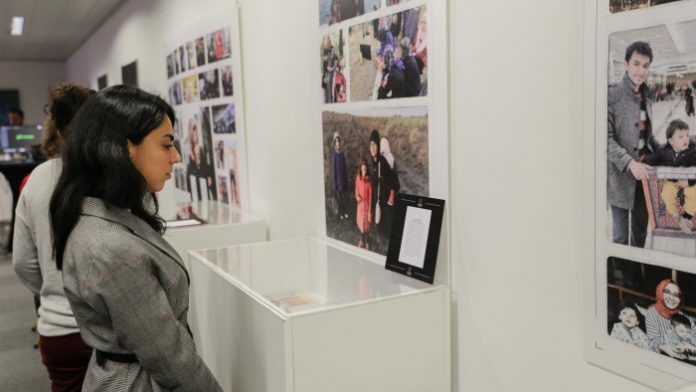 Purge Museum, an initiative that collects and exhibits items belonging to individuals who survived Turkey’s massive crackdown on the Gülen movement, opened for a four-day run in Brussels on Tuesday evening, presenting a selection of articles and their heart-wrenching stories. Turkish President Recep Tayyip Erdoğan and his government labeled the movement an “enemy of the state” after a police investigation into corruption implicated Erdoğan’s close circle in late 2013. Since a failed coup attempt in 2016 for which Erdoğan blamed Fethullah Gülen, an Islamic cleric living in the US and the inspiration of the movement, being a Gülen follower in Turkey has become unbearable. Purge Museum, “Tenkil Müzesi” in Turkish, was launched months ago in Germany by a group of refugees who fled Turkey after the coup and have been collecting objects from victims ever since. Among the items on display are the broken eyeglasses of Gökhan Açıkkollu, who died in detention after the coup from the torture and ill treatment he was subjected to; several items of clothing that were damaged during rough interrogations; baby clothes that were worn in Turkish prisons; and a number of articles that were used during the dangerous trip from Turkey to Greece across the Evros River. Overall the objects depict the horror and cruelty of detention and restrictions and a longing for loved ones in prison, the dangers of fleeing Turkey and new beginnings in a strange country. 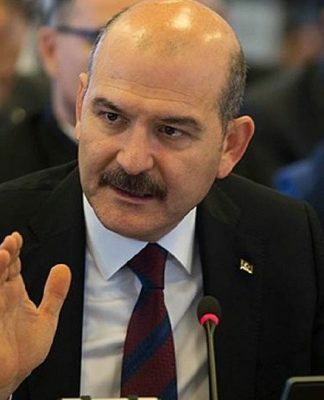 Some 500,000 people were subjected to prosecution after the abortive putsch, according to the Justice Ministry, and there are still over 30,000 Gülen followers in prison. More than 700 children under the age of 6 are accompanying their mothers in prison and live in poor conditions. Several international reports indicate that incidents of torture and ill treatment have been on the rise since the 2016 failed coup in Turkish detention centers. The solution for thousands of Gülen movement members is to flee Turkey, where they face imprisonment or social stigmatization, narrowing their opportunities to maintain a decent life. 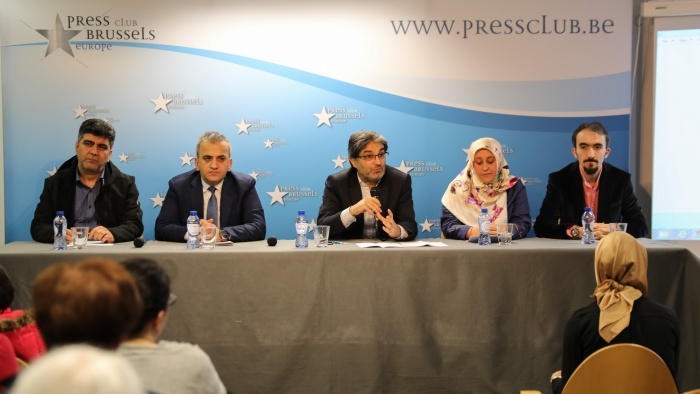 The opening presentation was moderated by journalist Selçuk Gültaşlı, who was the Brussels bureau chief of now-closed Zaman daily. Victims of the purge were also present during the opening of the exhibition at the Brussels Press Club, relating their tragic stories. One of them was Mümine Açıkkollu, the wife of Gökhan Açıkkollu. She told participants what she had gone through in a moving speech, adding that if such exhibitions are able to attract the attention of Europeans, they might eventually ease the misery being experienced in Turkey. 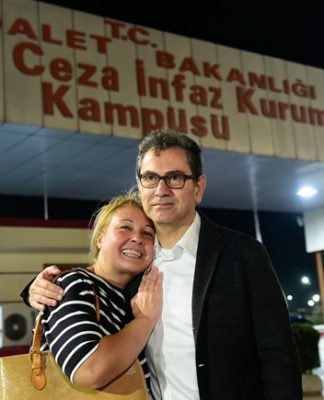 After her husband died at the detention center in İstanbul, officials did not want to bury him in a decent graveyard and instead showed the family a place called the “Traitors Graveyard.” Eventually they took the body to Konya, their hometown, for a funeral. That was why, Açıkkollu’s widow said, she had to leave Turkey – to at least have a life for her children. 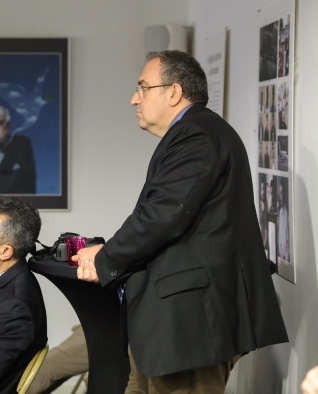 Another speaker at the event was İbrahim Karayeğen, a veteran journalist from the now-closed Zaman daily. 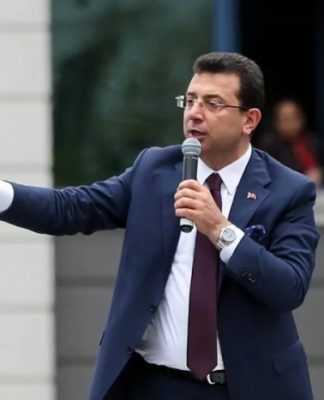 Karayeğen was detained on July 19, 2016 and stayed five days in a detention center, where he was subjected to ill treatment such as beatings and insults as well as psychological pressure to admit he was guilty. 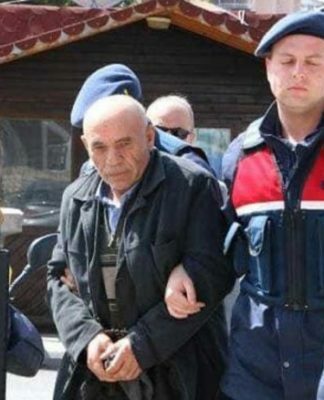 Although the Gülen movement denies any involvement in the coup, Turkish authorities have been charging followers with membership in a terrorist organization. 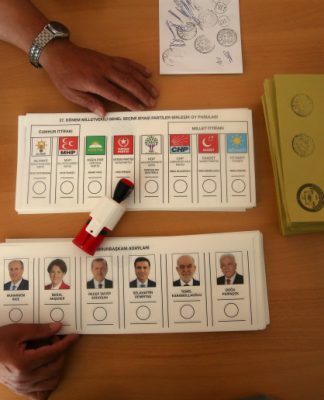 Turkey’s anti-terror laws give law enforcement vast authority over the suspects. Karayeğen was in prison for nearly two years until he was released pending appeal. He complained in particular about the deprivation of rights during a state of emergency that was declared immediately after the coup and terminated two years later. The event concluded with the screening of a documentary, “The Noose,” produced by Greek journalist Thomas Sideris, who had been working on the project since 2016, even before the coup attempt. 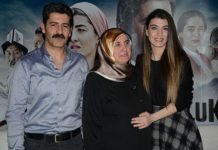 The documentary focuses on the pressure on Turkish journalists and media outlets, with remarks from several politicians, journalists and foreign observers, including the now-jailed Kurdish politician Selahattin Demirtaş and veteran journalist Nazlı Ilıcak. “Erdoğan wants to put a noose on everyone who opposes him,” Sideris told the Ipanews agency in May after its first screening at the Salonika International Film Festival. 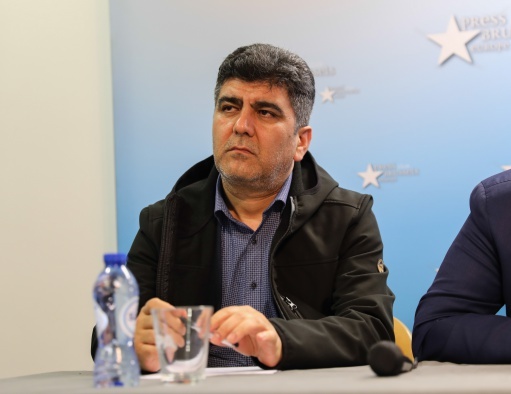 Everybody outside Turkey needs to mobilise and support everyone illegally-jailed, tortured and in long-term pre-trial detention by the AKP regime. Sarah Jessica Parker has published Selahttin Demirtas’s book entitled “Dawn.” This has given enormous support and prominence to the plight of so many in Turkey, including, of course, Kurds. Ahmet Altan’s book “I will Never See The World Again” is published by Granta in the UK. This is powerful reading and one hopes each day that these people will see the world again.